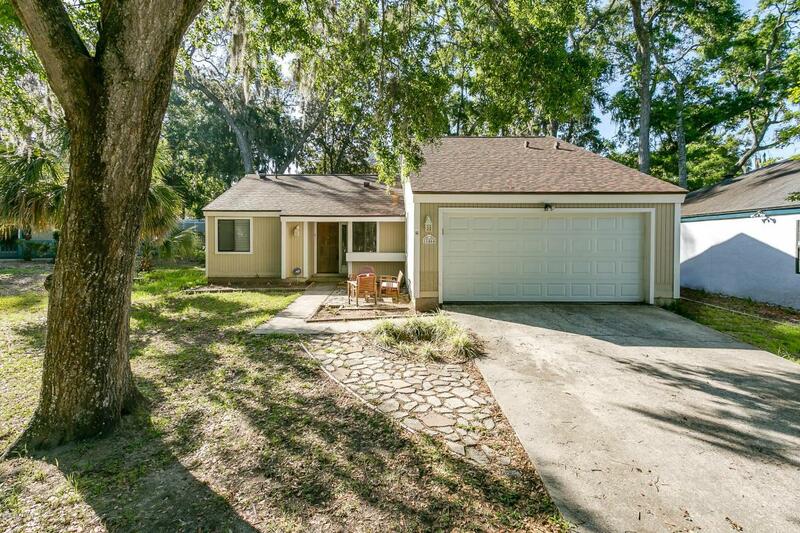 Don't miss this great 3 bedroom 2 bath home in desirable Riverwoods at St. John. This home is a perfect starter home or for a family that's downsizing. The roof and AC were replaced about 18 months ago so no need to worry about that. 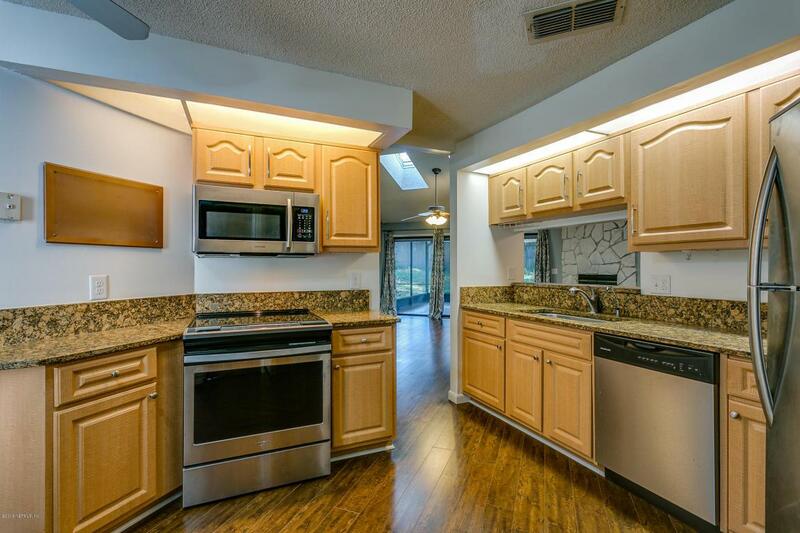 The kitchen has solid surface counters and Stainless Steel appliances including the refrigerator and the washer and dryer. Wood laminate in all the living areas and new carpet in the bedrooms makes this a move in ready home. A large screened room overlooks the fenced in backyard and an attached open deck is perfect for the grill. 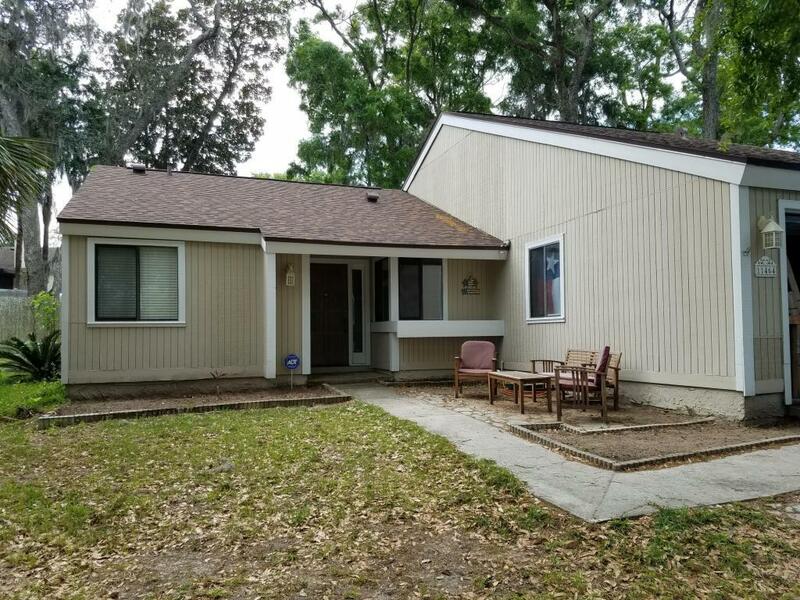 Close to Mayport as well as the beach and shopping at the Town Center. 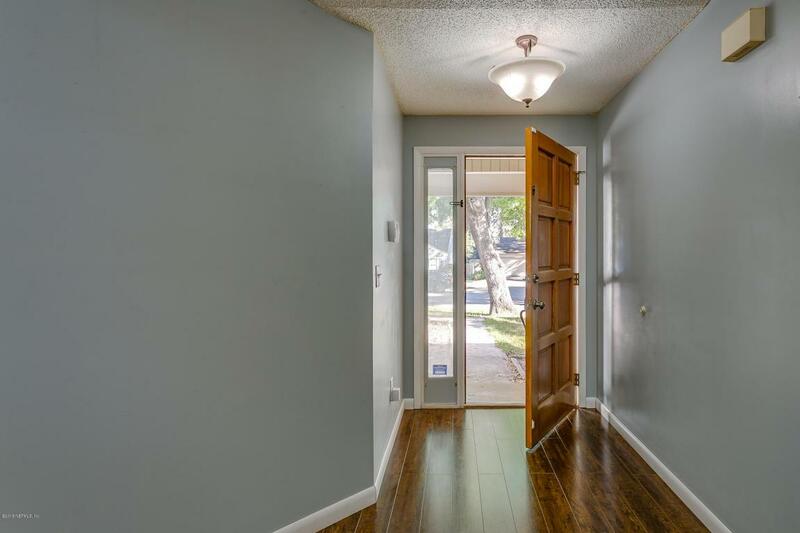 Located on a quiet cul-d-sac with a two car garage, this one won't last.